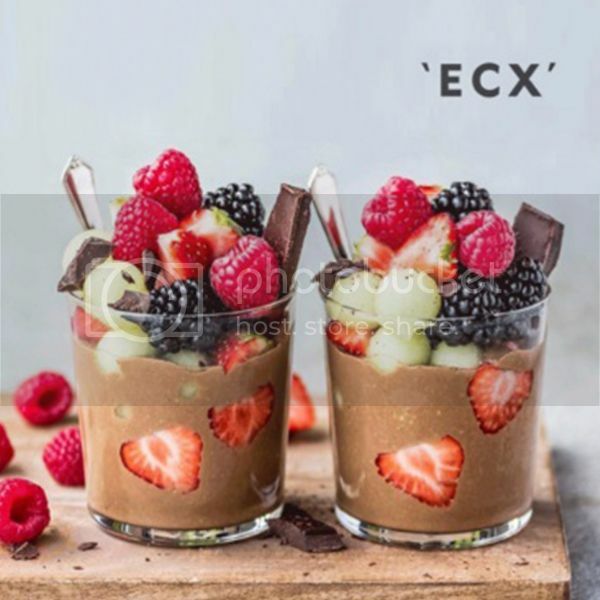 Living a healthy lifestyle never goes out of style. 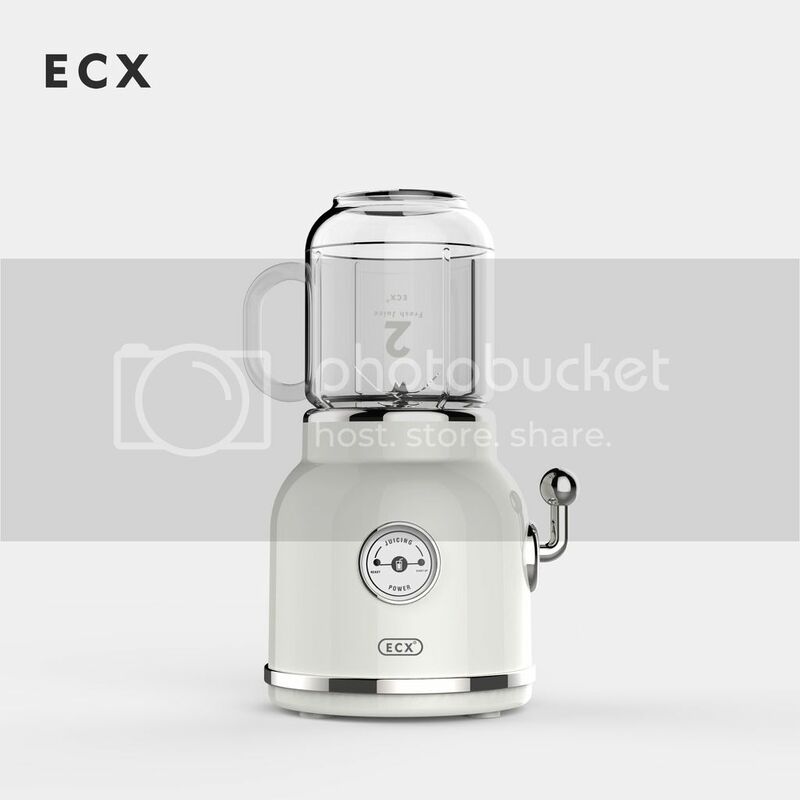 With the ECX Double Cup Juicer, you can easily juice away to a healthier and slimmer you. 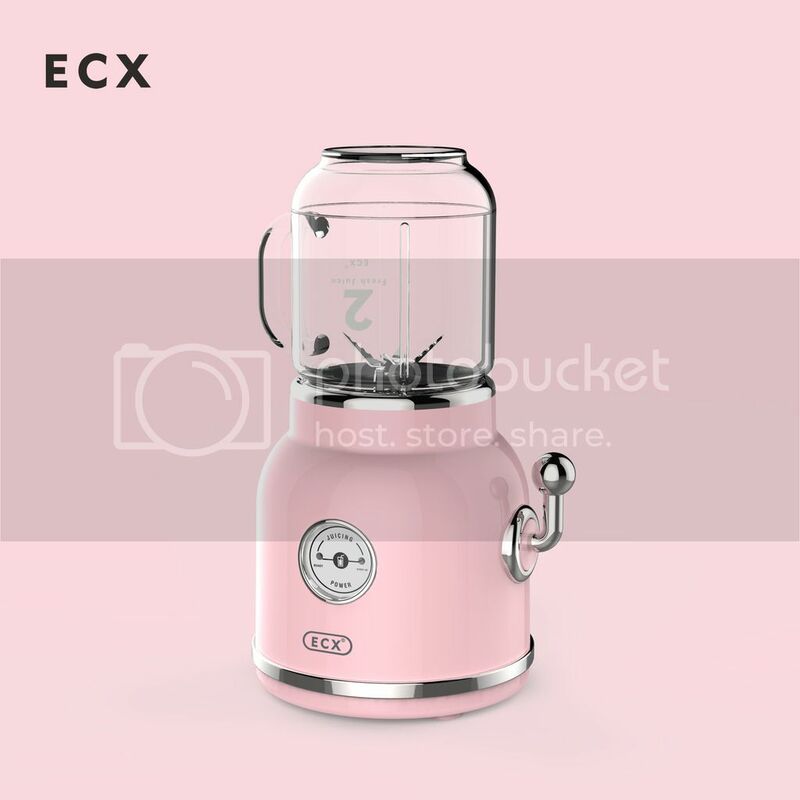 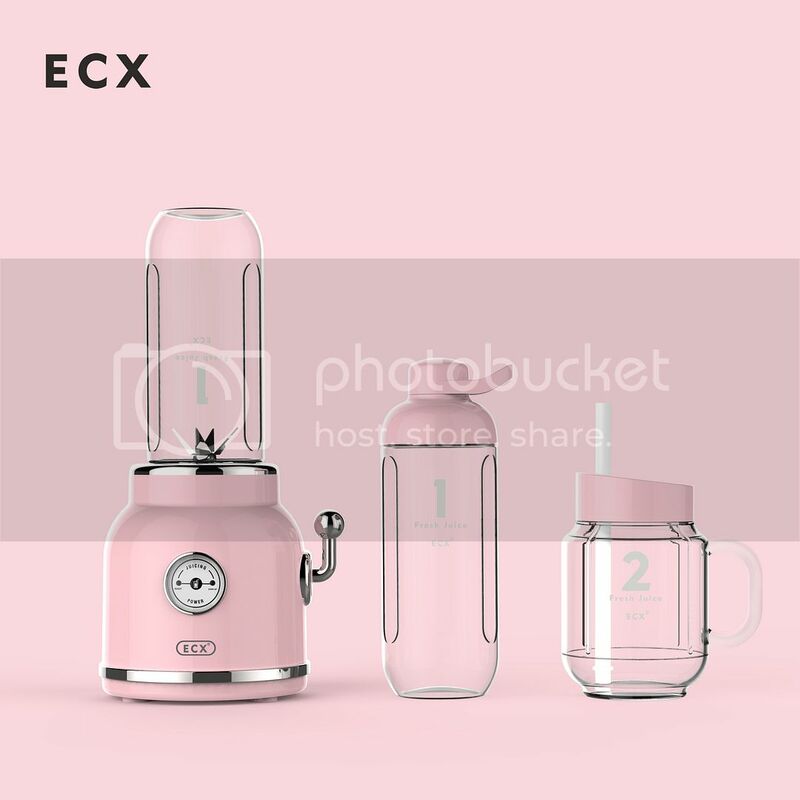 Chic and fancy, the ECX Double Cup Juicer is sure to catch your fancy at the very first impression. 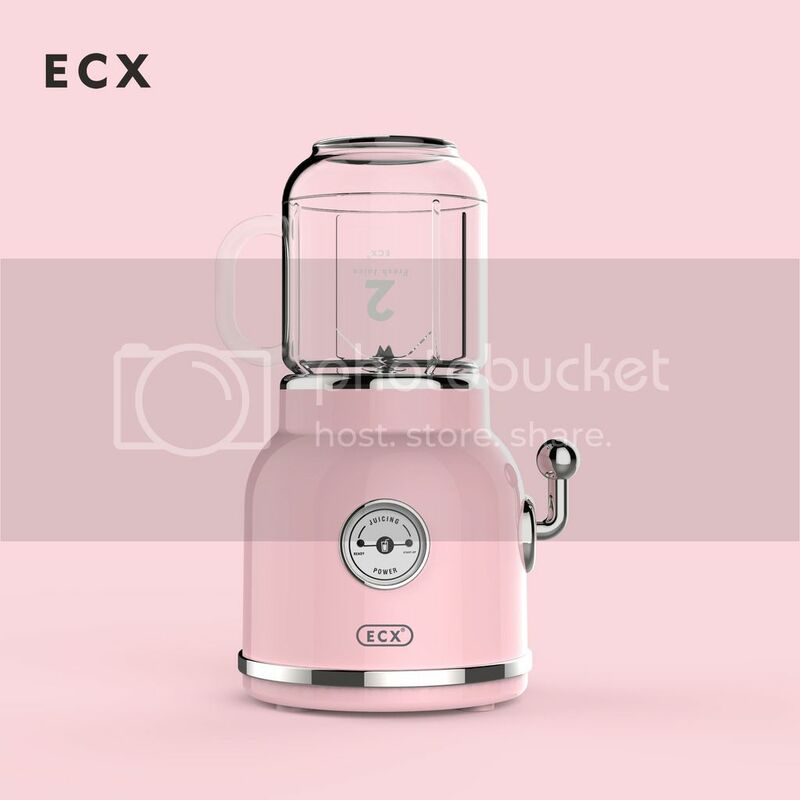 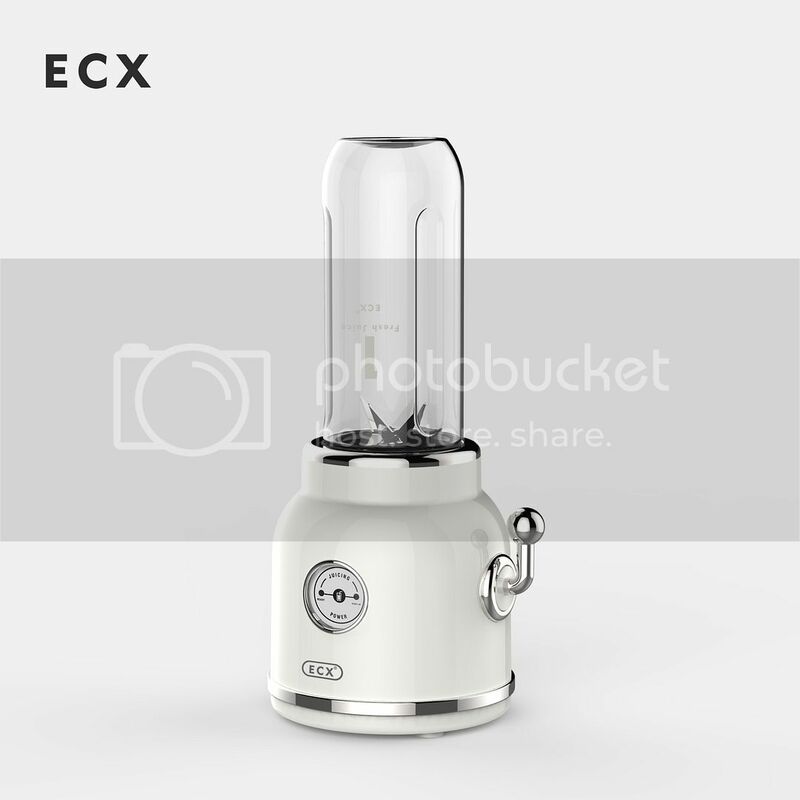 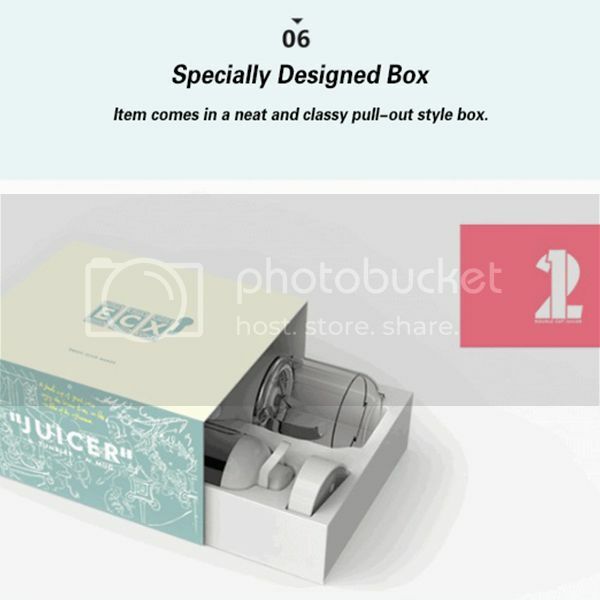 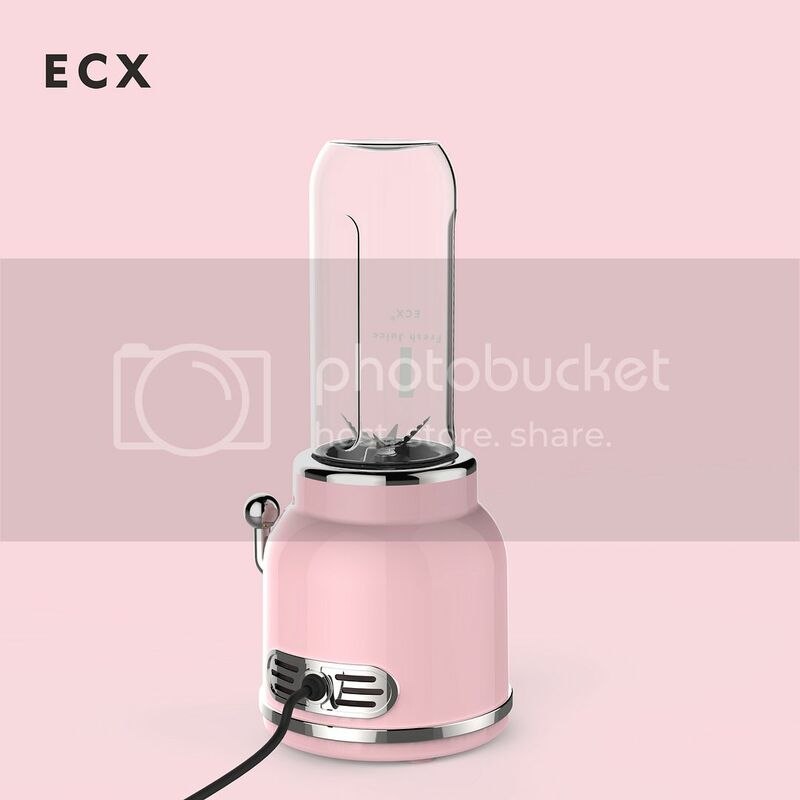 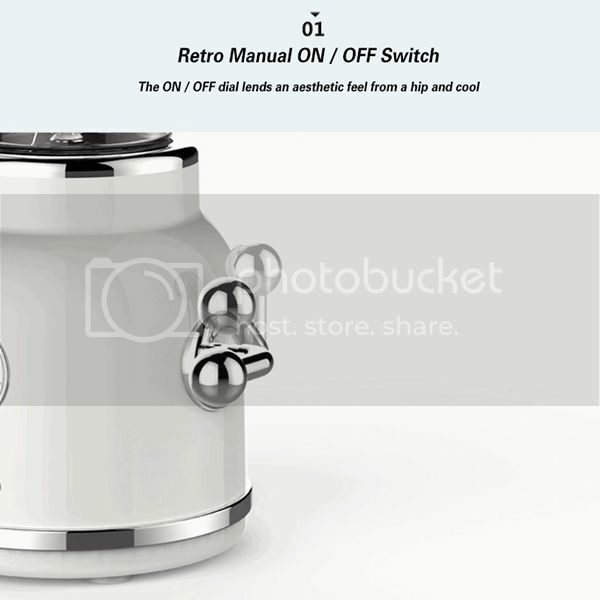 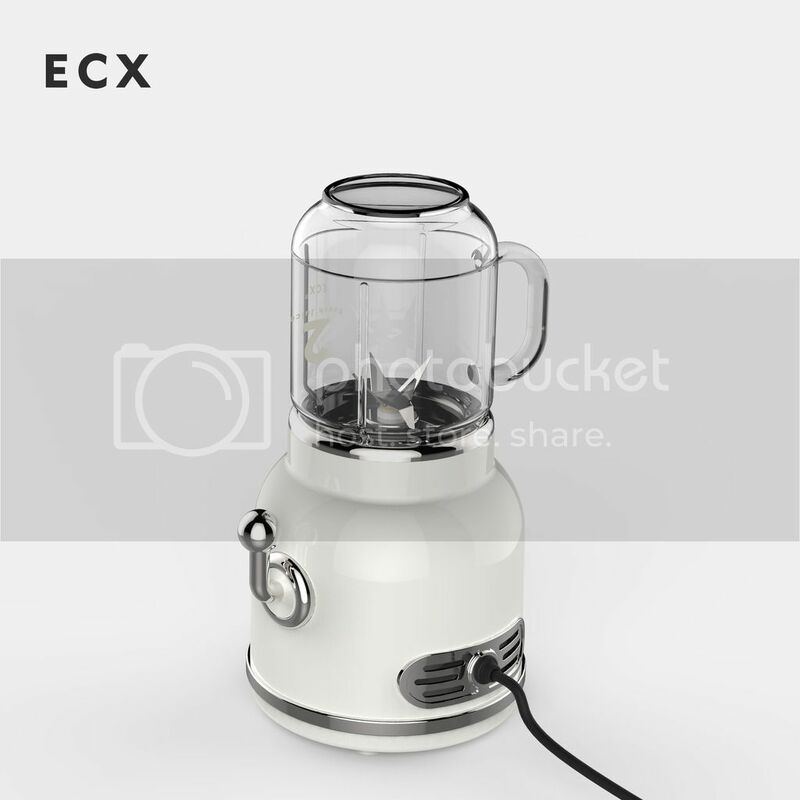 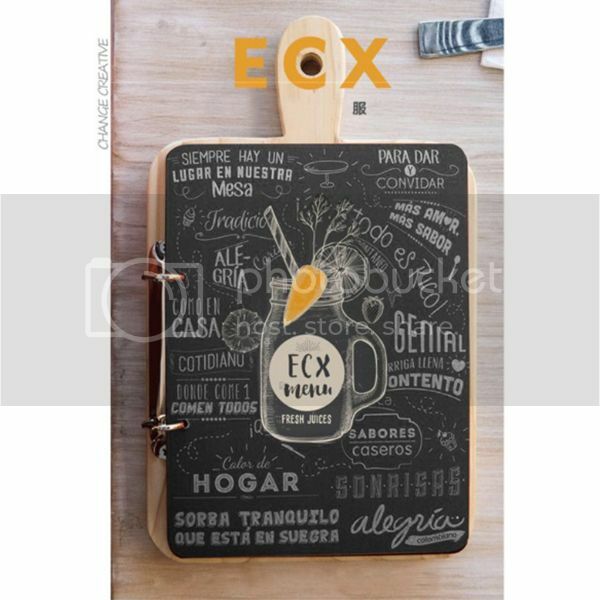 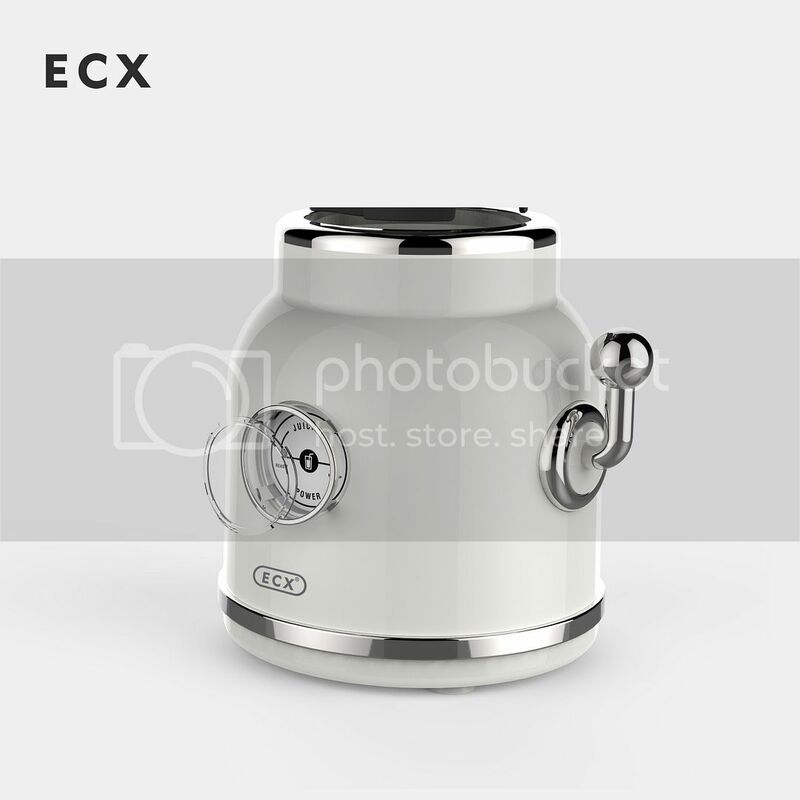 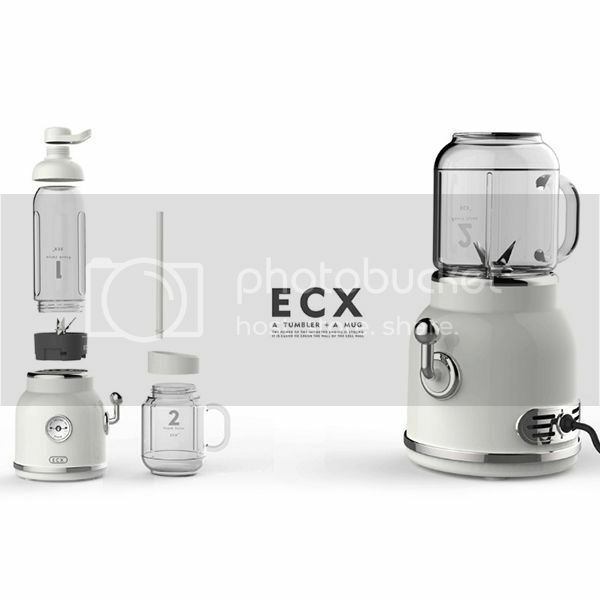 Made to capture the nostalgia of playful retro years, the ECX Double Cup Juicer is designed to resemble the hip and suave Jukebox with an aesthetic yet functional ON / OFF dial instead of the usual press button. 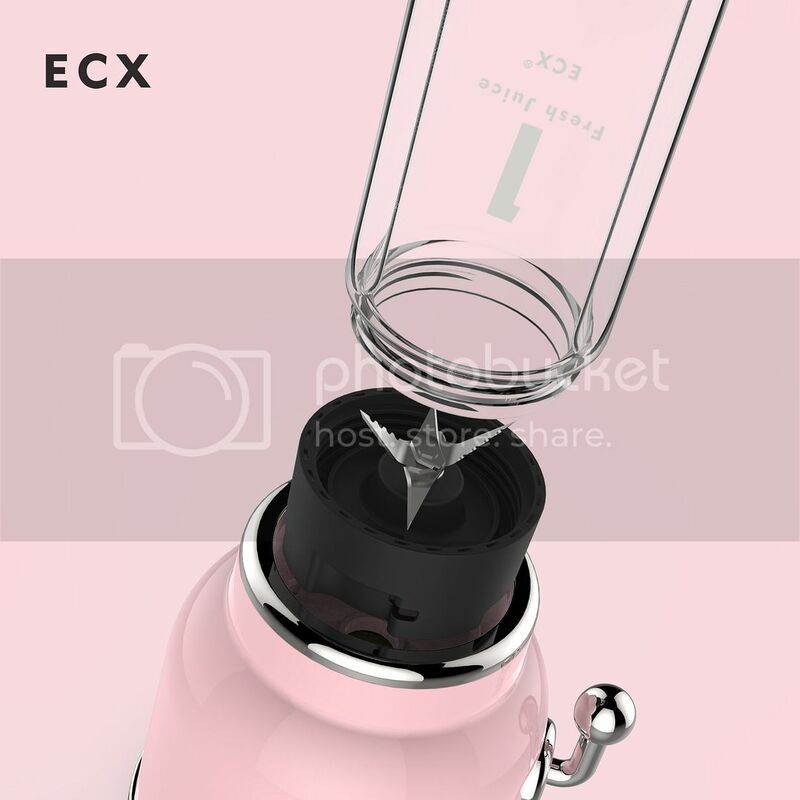 The ECX Double Cup Juicer features a 4-blade motor to stir, grind and blend for a faster, smoother and stronger juicing action. 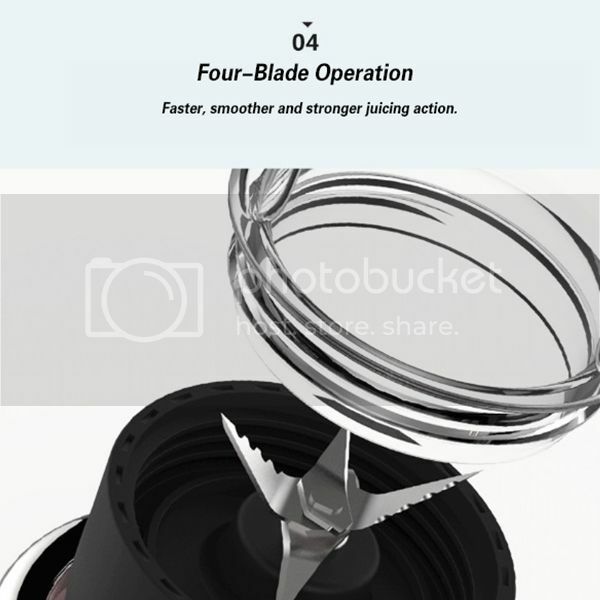 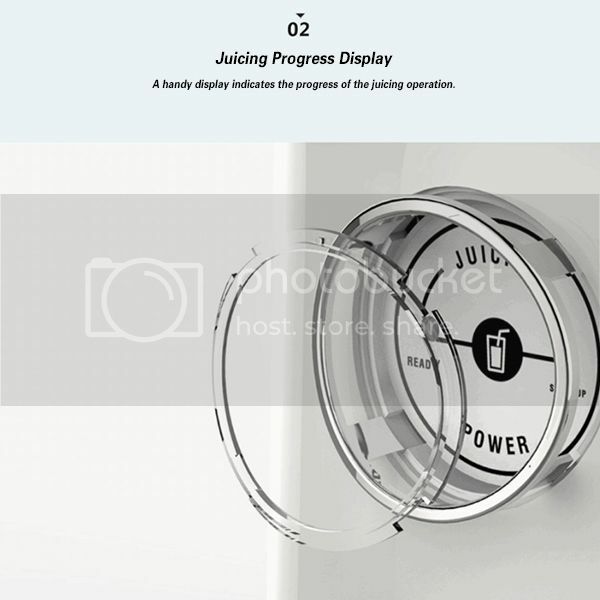 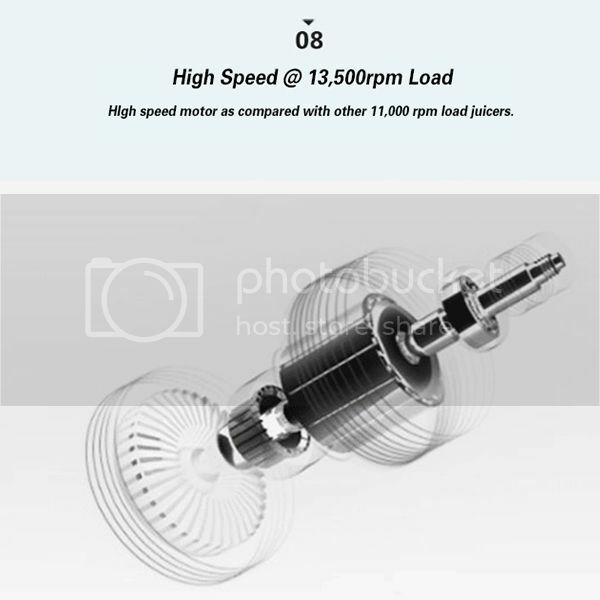 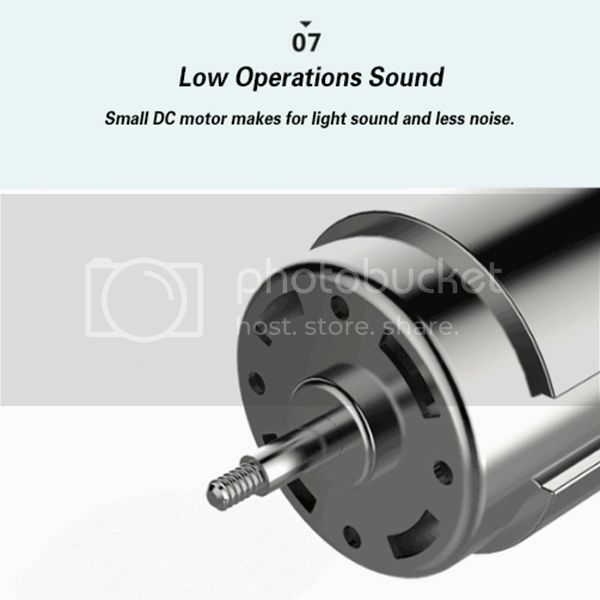 Blades rotate at high speed with an output of 13,500 rpm load in comparison to other fruit juicers that spin at a maximum of 11,000 rpm load, giving you perfect juices each and every time. 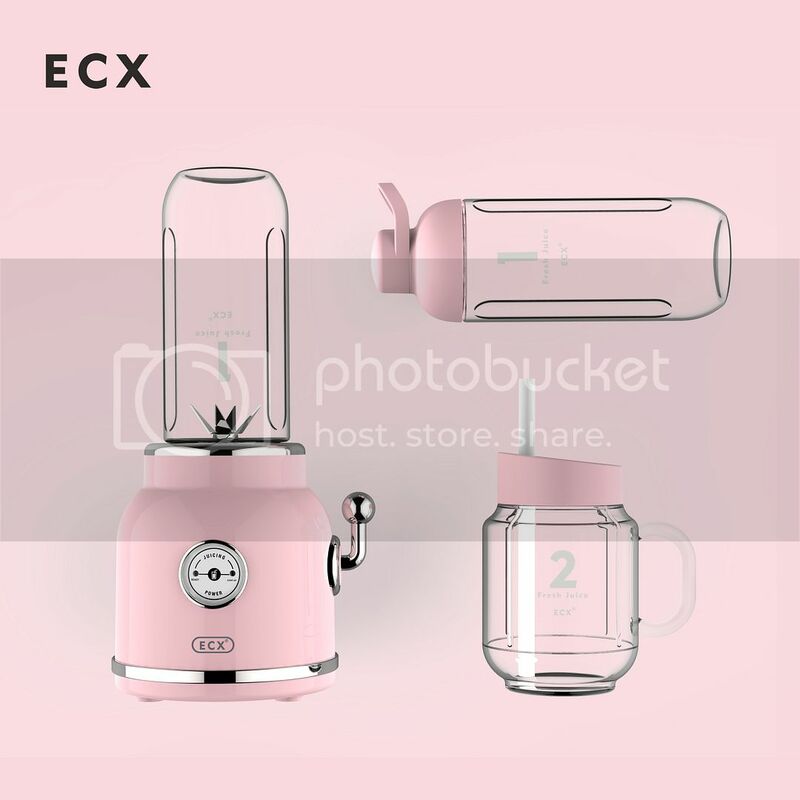 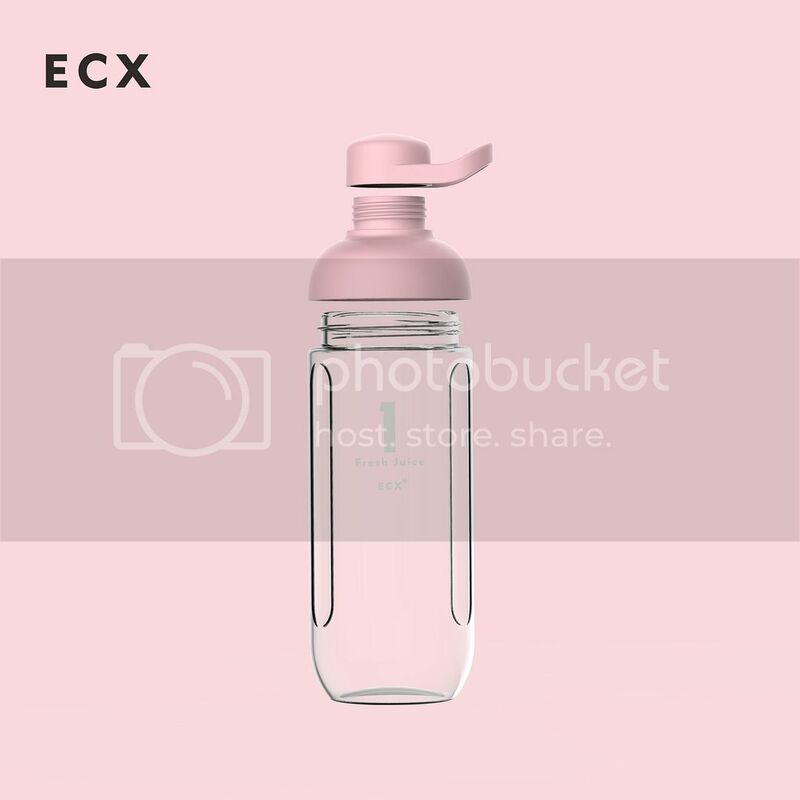 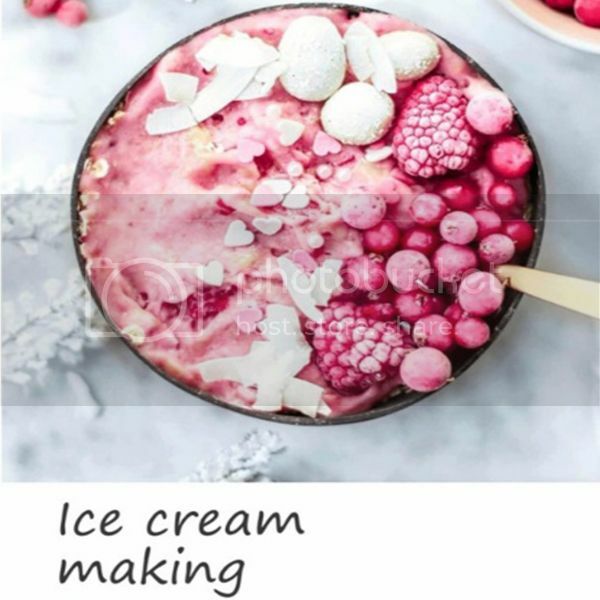 Truly a great deal, this multifunctional juicer not only works with fruits and vegetables, it also works great as an egg beater, milkshake maker and ice crusher. 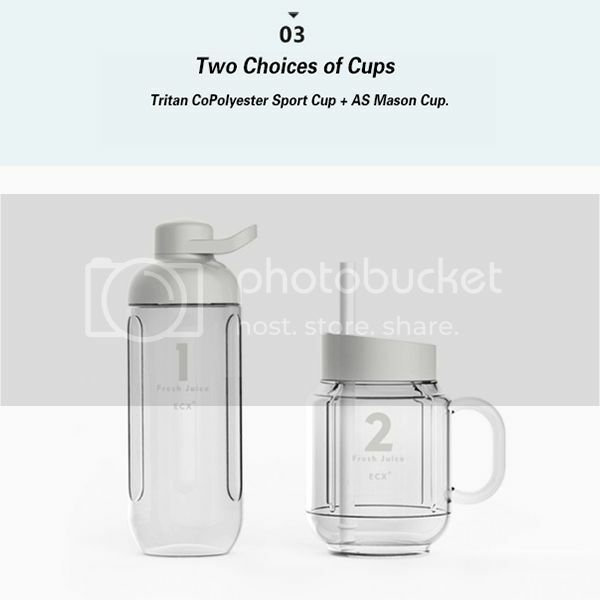 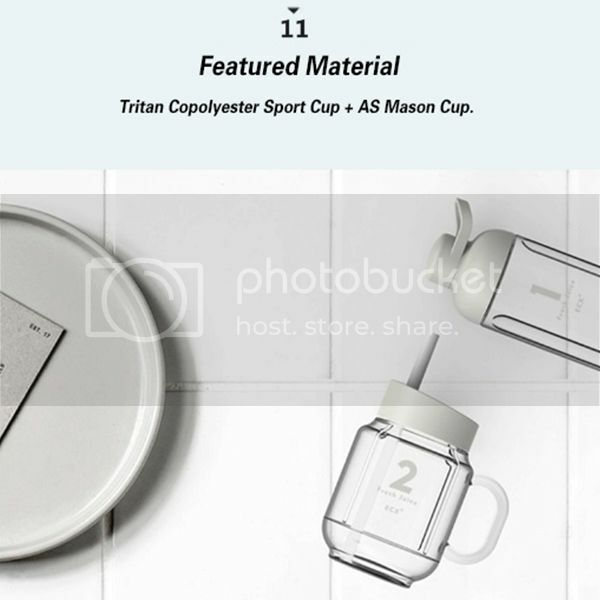 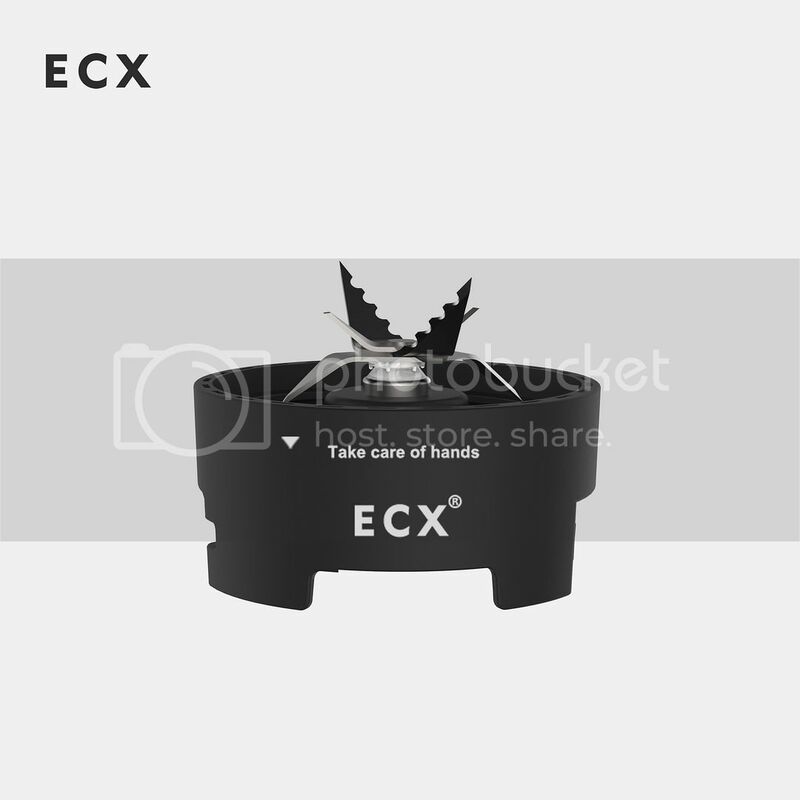 Saving the best feature for last, the ECX Double Cup Juicer comes with the choice of a Sports Cup or a Mason Cup. 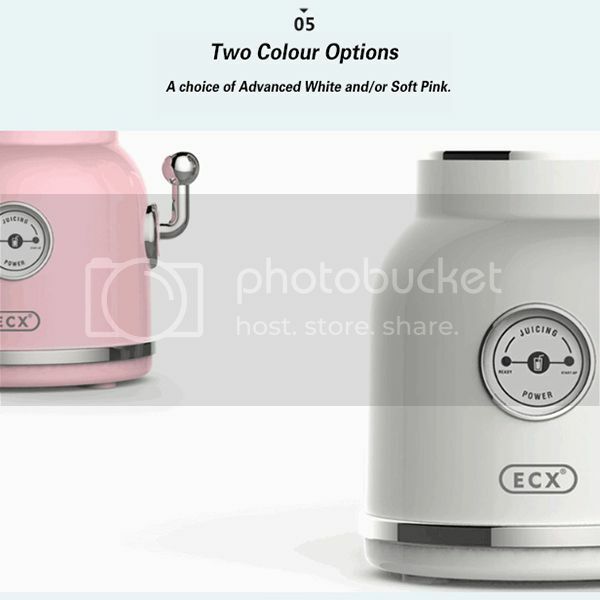 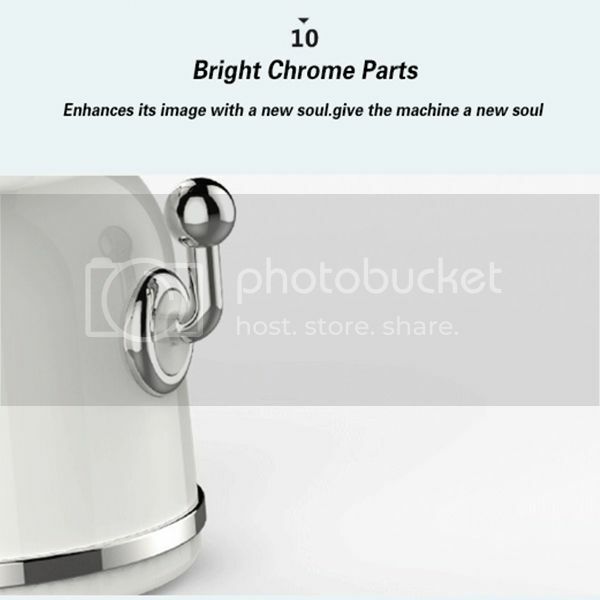 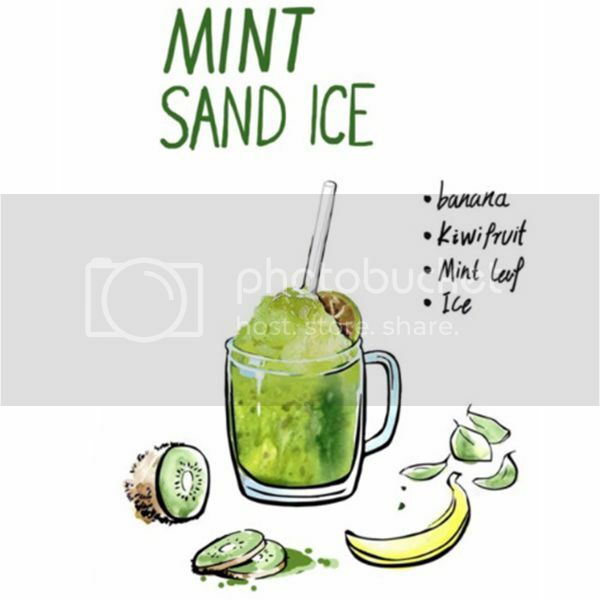 Pick your choice of cup, affix the mouth of the cup to the juicer and blend away. 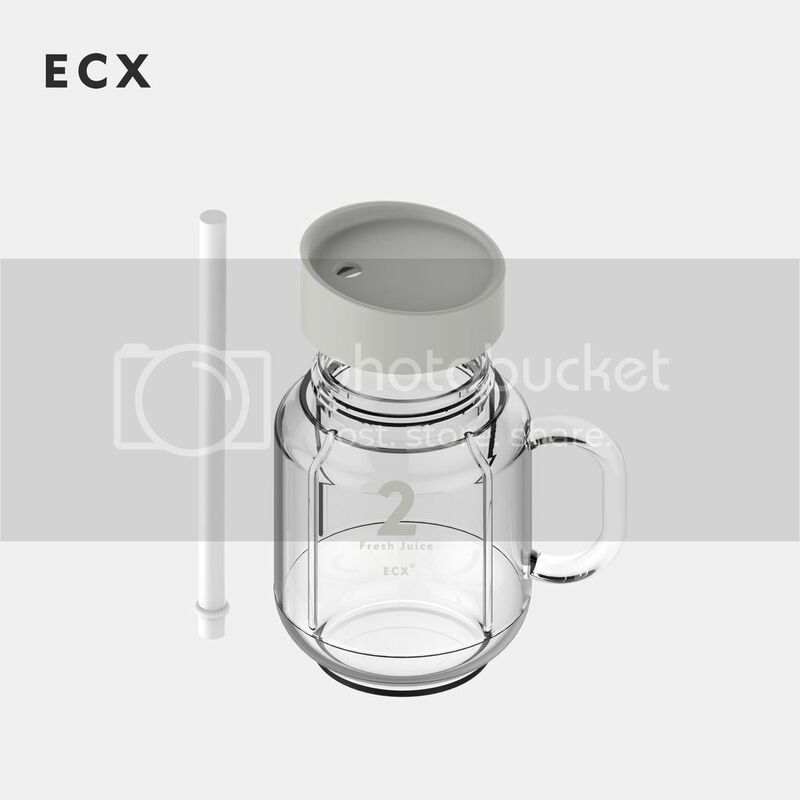 Once done, simply turn the cup over, attach the cover and you’re good to go. 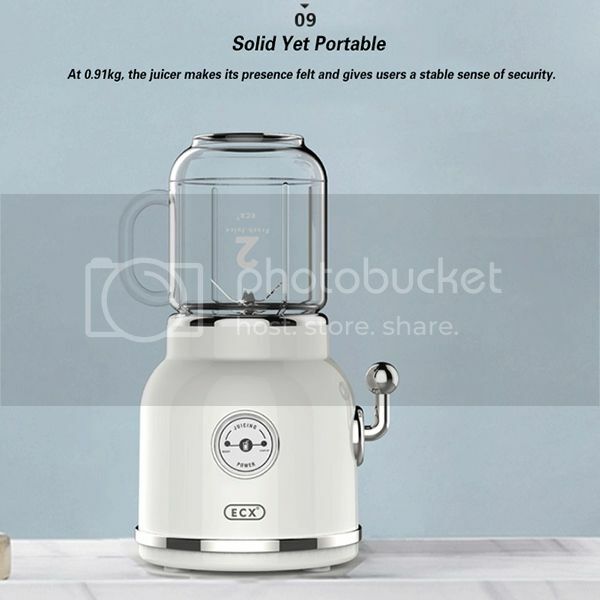 Now that’s convenience on the go! 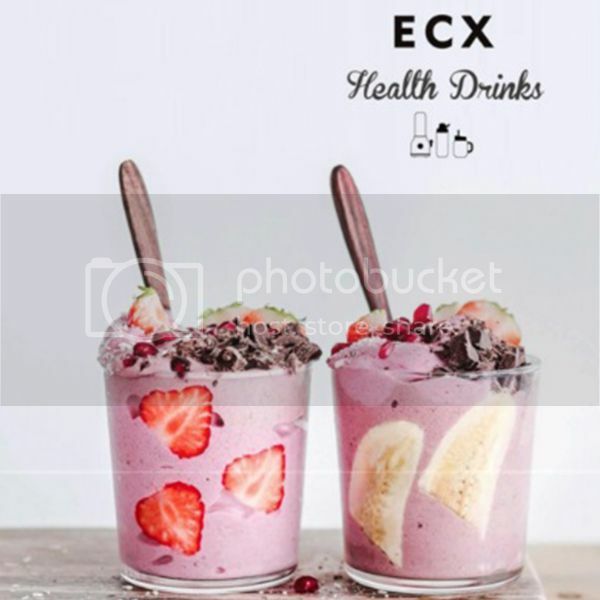 Healthy living just got easier. 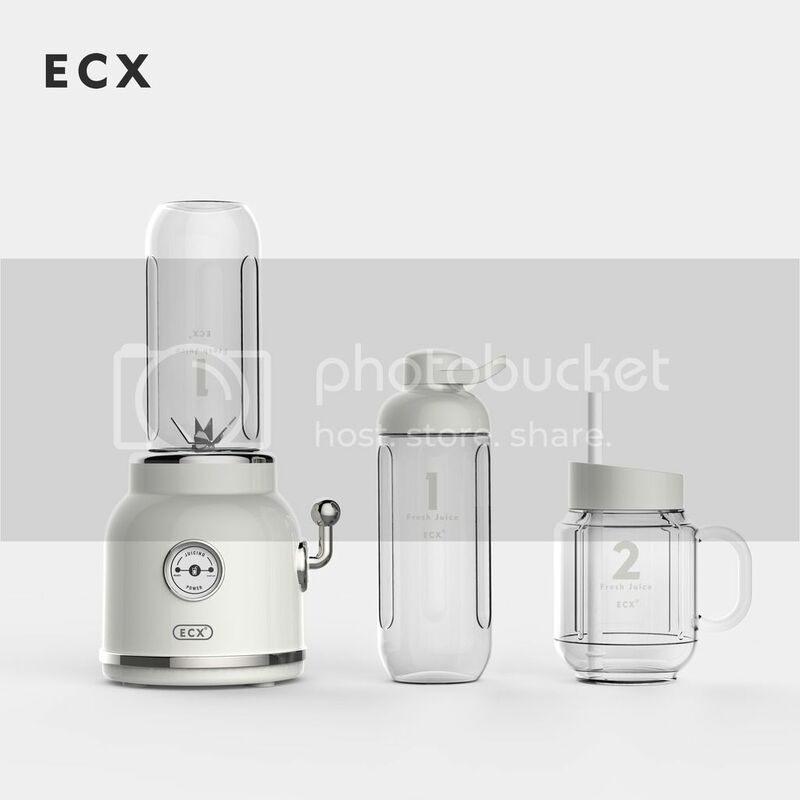 Get the ECX Double Cup Juicer today and say hello to a healthier lifestyle.